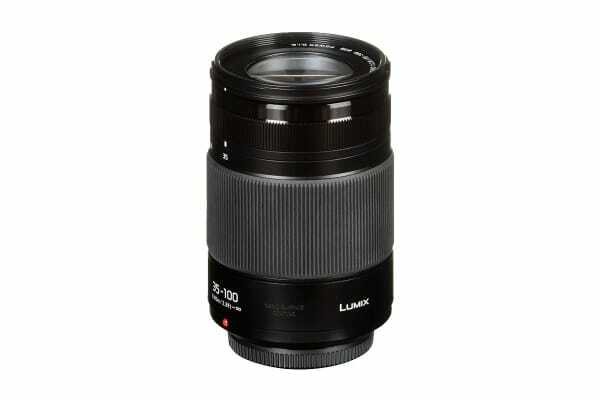 With an ultra-long range of 35-100mm (35mm camera equivalent: 70-200mm) at a high-speed F2.8, the Panasonic Lumix G X Vario 35-100mm f/2.8 II POWER O.I.S. Lens lets you softly blur the background for portraits and close-ups. The Panasonic Lumix G X Vario 35-100mm f/2.8 II POWER O.I.S. 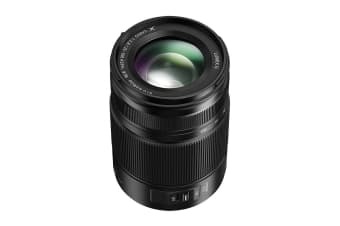 Lens delivers high shutter speeds to freeze-frame fast-moving subjects such as action and sports. At the same time, its splash/dust/freeze-proof design makes it durable enough for shooting outdoors, so you can go out in nearly any weather with a splash/dust/freeze-proof Lumix camera and be creative. Extra-Low Dispersion (ED) and Ultra Extra-Low Dispersion (UED) lenses correct chromatic aberration rendering sharp, high-contrast images with clear colours from corner to corner. Capture scenes carefree or at the spur of the moment! The Optical Image Stabilisation (O.I.S.) technology built directly into the lens ensures your photos will look great, with sharp blur-free contours across the entire picture. Taking highly popular MEGA O.I.S. further, this advanced technology immediately compensates even large camera shake and vibrations that may occur in photography. So you can capture true-to-life scenes without the need for a tripod. With video support, any user has everything they need for recording with their Lumix camera. Not only does it perform smooth aperture changes so there are no sudden jumps in exposure, it also boasts a silent design for enhanced capture of the scene’s audio. 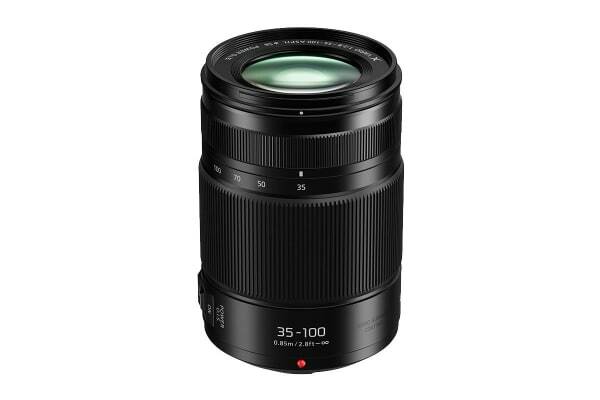 What’s more, the stunning AF performance of this lens records excellent 4K video, where precise focusing is essential. Put an end to unwanted ghosting and flaring, the Nano Surface Coating has been applied to lenses within the system. This special, ultra-thin coating was developed to reduce bothersome reflections across the entire light spectrum. The result is crystal-clear pictures even if you’re photographing a light source in the dark.